The Mid-South Transportation and Parking Association annual conference will provide you with an affordable opportunity to network with and learn from your colleagues and leaders in the industry. This years conference and trade show has a little bit for everyone from the front-line employee to the seasoned director. In addition to our traditional educational sessions we have added front line training in Customer Service. Full Conference Registration includes all educational seminars (including Frontline Training), tours, access to the exhibits, and all scheduled meal events at the hotel and at the Women's Basketball Hall of Fame. 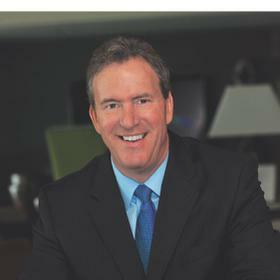 Bio: Brian Scoggins, CAPP, is Director of Consulting services for SP+ Corporation. He has more than 40 years of experience in all areas of parking and traffic operations, including 25 years with the City of Orlando as parking operations manager and the past 16 years with SP+ Corporation. Brian serves as Chair of the IPMI CAPP Board and received his CAPP in 2005. He is an active member of numerous state and regional parking associations around the country. Bio: Chris studied the art of graphic design at the University of Georgia. He has worked with many ad agencies and design studios in Atlanta and Knoxville, along with cutting his chops within in-house agencies such as Peavy Electronics and Philips Electronics, before finally joining Hornsby Brand Design in 2003. 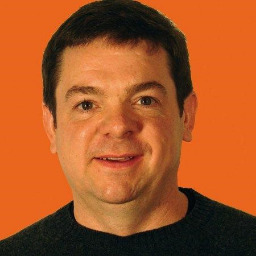 Chris has garnered more than 100 local and international awards for his creative/strategic solutions, along with being published in several prestigious design annuals. Chris has cultivated his many years of design and brand leadership experience through producing superior creative work from corporate ID, TV, radio and digital advertising campaigns, and strategic marketing to website development, and fine art exhibitions. Bio: Don Andrae has served as Manager of Parking Services at Auburn University since 2011. During that time he has implemented License Plate Recognition, Ride Share, Car Share and most recently Bike Share programs that helped the University become a silver level Bicycle Friendly University. In 2015, Auburn University implemented a permit less registration system continuing the effort to become a more sustainable campus. In 2016, Auburn University initiated phase 1 of a project to show parking space availability on a smartphone, with the goal of the entire parking inventory available by 2020. Don has also redesigned the marketing and communication effort of the Auburn Parking Services Office, so that Faculty, Staff and Students are more aware of parking information. Before coming to Auburn, Don spent 40+ years in the Information Technology area. As Director of Administrative Computing at a University he assisted in the development of a parking management system and was Vice-President of Technology at two different companies before making the change to the parking industry. Don enjoys working in the yard, cruising and spending time with his family. Bio: Gary is a Certified Administrator of Public Parking (CAPP) with a BA in Broadcasting from Eastern Kentucky University. He serves on IPI Board of Directors. 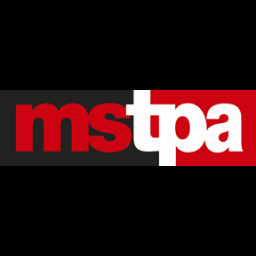 He previously served on the board of the MSTPA. 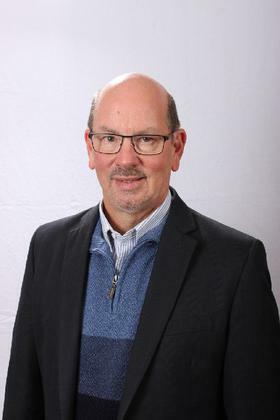 Locally, Gary serves on several downtown oriented boards and committees and in 2000, he received Downtown Lexington Corporation’s “Outstanding Individual” Award. Gary has worked in the parking industry for over 23 years in both the public and private sectors. Gary and his wife Melissa have two children Jordan and Sumer. Bio: Heath Eslinger is in his eighth year as the head coach of the Mocs’ wrestling program. Eslinger’s impact over the last seven years has been tremendous. He guided the team to six SoCon Regular Season and five Tournament championships. He is already No. 2 on the UTC career wins list with an 85-45 record, and is an amazing 42-2 in SoCon matches. There has also been a marked improvement in the classroom under Eslinger’s watch. The Mocs have finished in the top-10 in the nation in team g.p.a. among wrestling programs three times and UTC topped a 3.0 as a team for the first time in the fall of 2016. They currently rank in the top 15 of the nation. This is the 4th time under Coach Eslinger they have had a GPA ranking within the top 15. His passion for individuals, teams, and corporations to simply evaluate their present circumstances and do things “a better way” has become contagious. His experience as a successful Division I wrestling coach has given him a training ground to see what it really takes to get an organization to believe in a system, buy into a philosophy, and perform at a high level while most importantly impacting the deepest parts of all involved. Heath is a proud father of four children and a devoted husband. In 2015, Heath trained for and completed an Iron Man competition. In addition to coaching and family life, Coach Eslinger travels the country speaking to audiences about topics such as developing one’s character, setting personal goals, and adapting in the face of adversity. Bio: Matt Penney is the Director of Parking and Transportation Services for Baylor University in Waco, Texas. He has been in the parking and transportation industry for the past 14 years. Prior to Baylor, Matt served as a General Manager and Vice President of Longview Transit, in Longview Texas for the managing company McDonald Transit. He also worked for the Texas Department of Transportation (TXDOT) as a public transportation funding specialist and as the Director of Service Development for Waco Transit, the public transportation provider for the City of Waco. Matt has a bachelors and master’s degree from Stephen F. Austin State University. Bio: Melissa serves as KAT’s Chief Administrative Officer overseeing operating and capital revenues and expenses, administers transit grants and directs activities related to compliance with federal and state programs. She also oversees Marketing Development and Customer Service. Melissa has a degree in Political Science from Memphis State University and a Master of Public Administration degree from the University of Tennessee. Bio: Ed has a Master of Architecture, Bachelor of Architecture and BA in Political Science from the University of Kentucky and is a Certified Administrator of Public Parking (CAPP). He has taught architectural design studio at the University of Kentucky, College of Design and worked in Historic Preservation prior to becoming the Planning and Project Manager with LFCPA. Ed is a Lexington native and he and his wife Joanne have three children, Natalie, Emily and Benjamin. 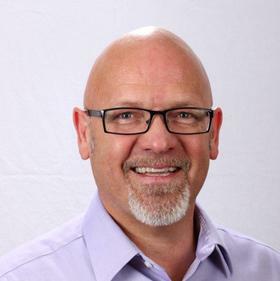 Bio: Jon Martens, AICP, CAPP, has over 22 years in the parking industry, including over 14 with Walker Parking Consultants where he specializes in Car Park Management Systems. Prior to joining the consulting world, Jon was the city manager for a national parking operator in downtown Indianapolis. He currently serves on the International Parking Associations Technology Committee, which focuses on researching and presenting how technology impacts parking. Jon has extensive experience in evaluating, planning, and recommending solutions around the country and abroad. 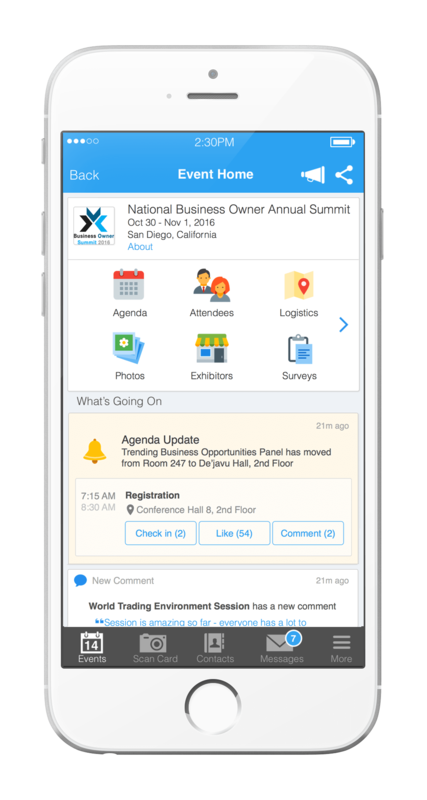 Attendees please download Whova event app, to access the information of all 13 speakers.